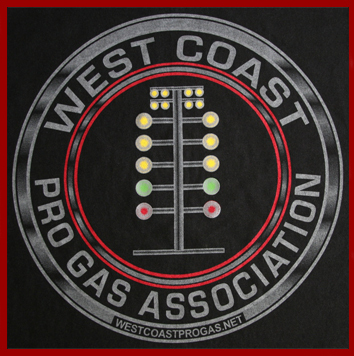 The West Coast Pro Gas Association is a grass roots organization of drag racers with a common goal. Our goal is to promote fun and affordable index racing in California. We provide exciting heads-up racing with good payouts. The participating racers run our organization.